Phil Fearon was born in London on July 30, 1956. 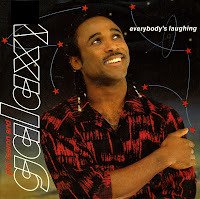 He was lead singer, songwriter, keyboardist and producer of the band Galaxy. Galaxy was not a 'band' in the true sense: Fearon made all the music himself and hired backing singers to supplement the sound. 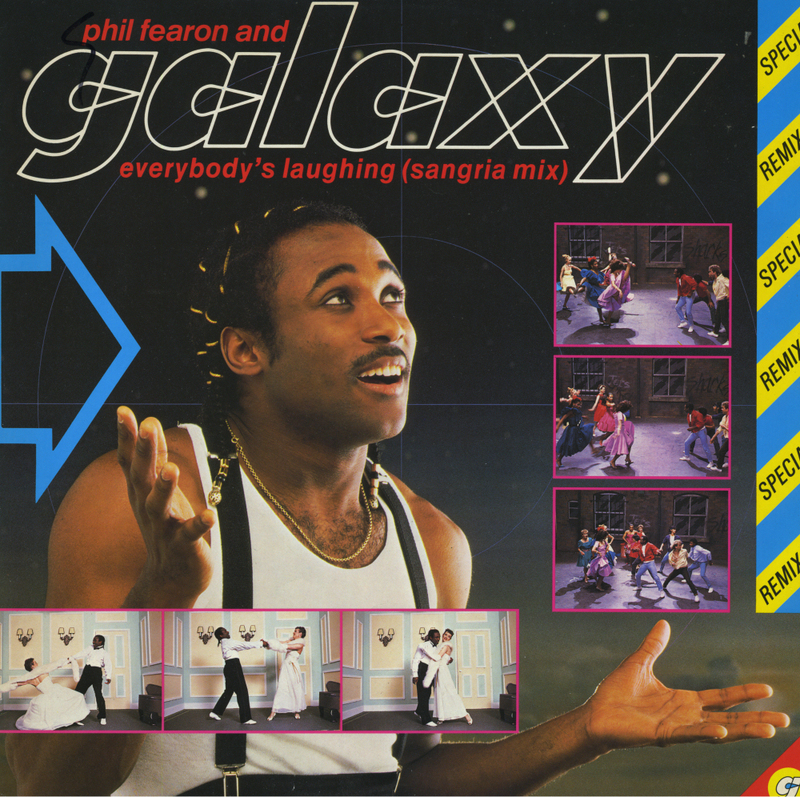 Galaxy's singles were all upbeat commercial pop songs, some of which made it into the UK top 10. Outside of the UK, some of those singles also scored well. 'Everybody's laughing' peaked at number 10 in the UK and at number 21 in the Netherlands. It's one of those singles which I must have played no more than three times since I bought it.